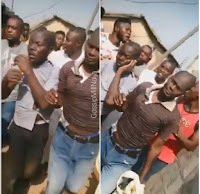 Home / Editor's Choice, Entertainment News, Gossip and Drama, Videos / See what these ritualists were caught red handed doing in a dustbin, Witchcraft is real guys(VIDEO). 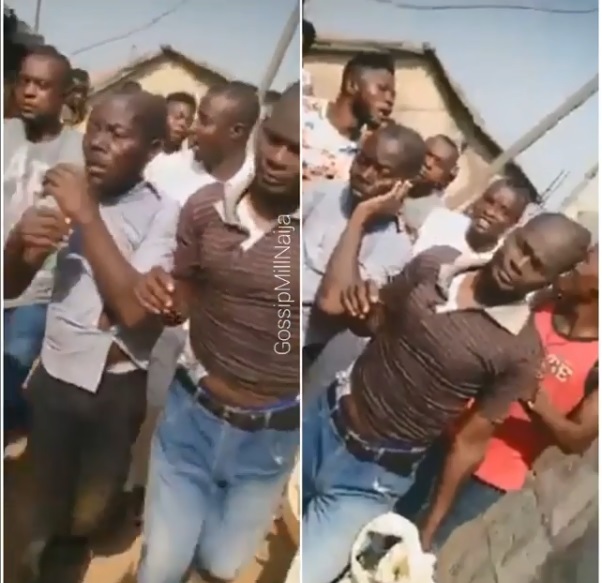 See what these ritualists were caught red handed doing in a dustbin, Witchcraft is real guys(VIDEO). Friday, February 8, 2019-Two ritualists were caught red handed stealing human hair from a saloon's dustbin in Abuja Nigeria. The shameless ritualists had put the hair on a plastic bag and they were probably taking it to a witchdoctor. Nigeria is one of the African countries where witchcraft is common. Almost every home in Nigeria practices witchcraft.